During the three days exhibition, there are more than 20 events and activities happened onsite of 2017 SDPE. Many points of view generated through forum and communication, bringing visitors and exhibitors endless surprises. That was an impressive fashion performance, all clothing were sponsored by Donguan Qihuihang printing materials Co.,Ltd, GILDAN, Guangzhou Sane Digital Technology Co.,Ltd, Zhuhai Colour Spring Digital Technology Co.,Ltd, Dongguan Weihang Digital Technology Co.,Ltd, CENTEX Digital Technology Co.,Ltd, Shaoxing Yuanse Digital Technology Co.,Ltd, Guangzhou Qijiajun Commercial Trading Co.,Ltd, ShenZhen XinHang Digital Technology Co.,Ltd, Sunmeta Digital Graphic Co.,Ltd and many other brands, Wuyi University, Guangdong Industry Technical College, Nanhai Yanbu professional technology college and other colleges. The fashion show showcases many different styles and different printing technologies of clothing, 10 fashion models displayed the customized clothing for presenting visitors and exhibitors a marvelous visual feast under gorgeous spotlight. 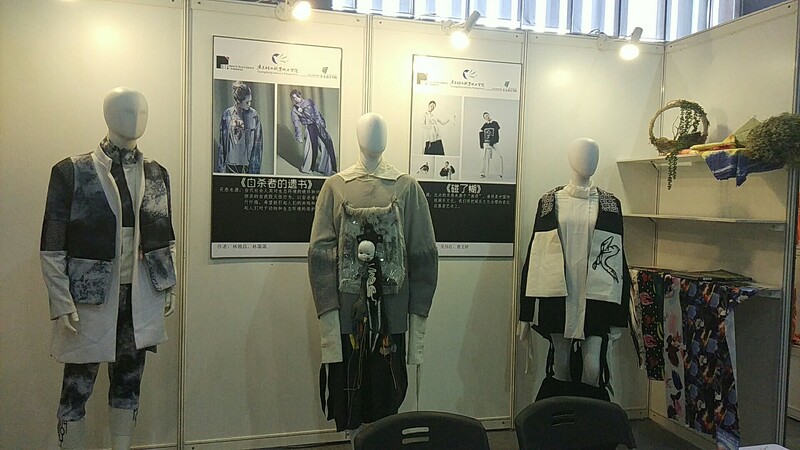 The organizing committee banded Guangdong Textile Association to set up a school design works show area. All participating universities demonstrated on site the printing fashionable dress, undergarment, T-shirt etc. We established a communication platform for colleges and enterprises in this way. Besides, apparel design student had the chance to grasp digital printing developing trend during the exhibition. 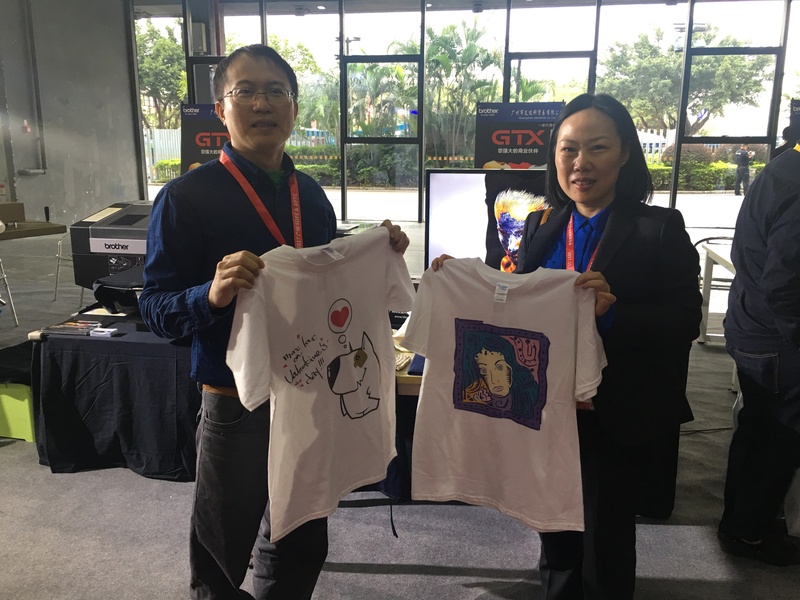 Visitors had chosen his favorite design and send it to exhibitor for printing out. Then visitors could take it away for free.